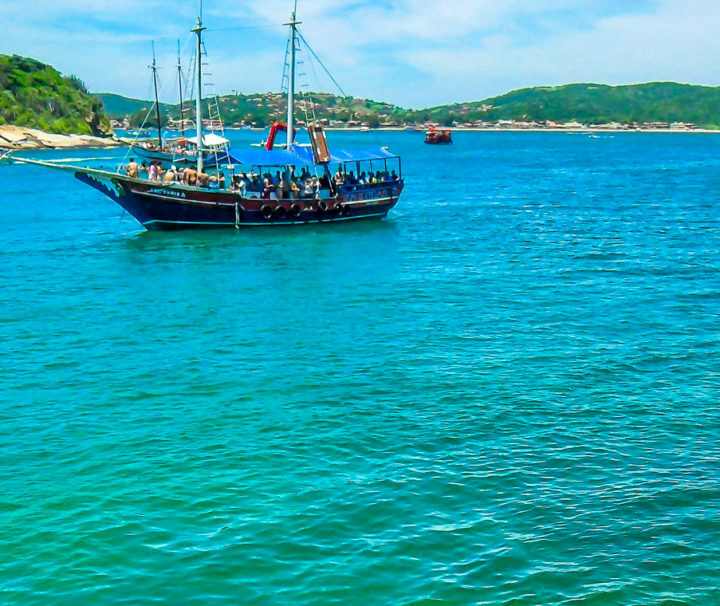 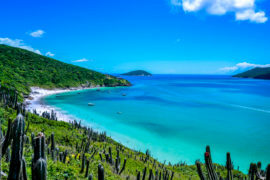 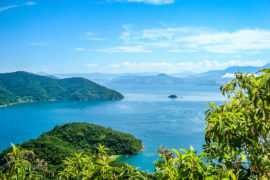 Discover all the beauties and charms of Buzios. 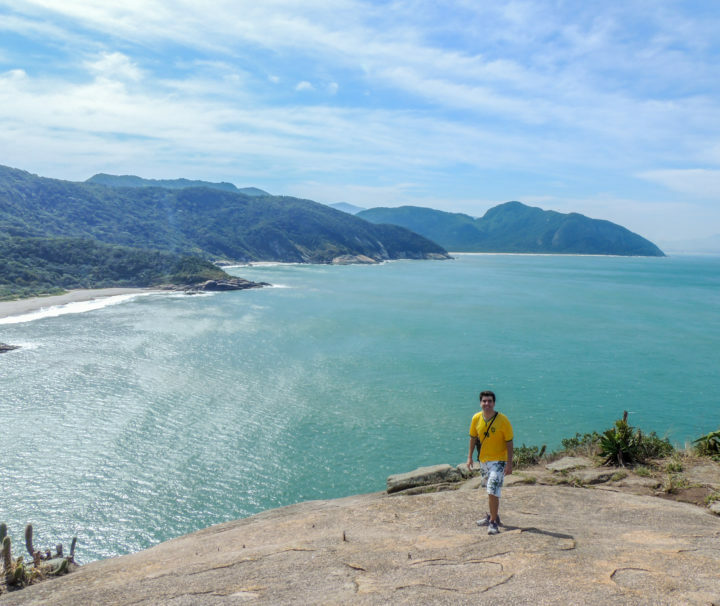 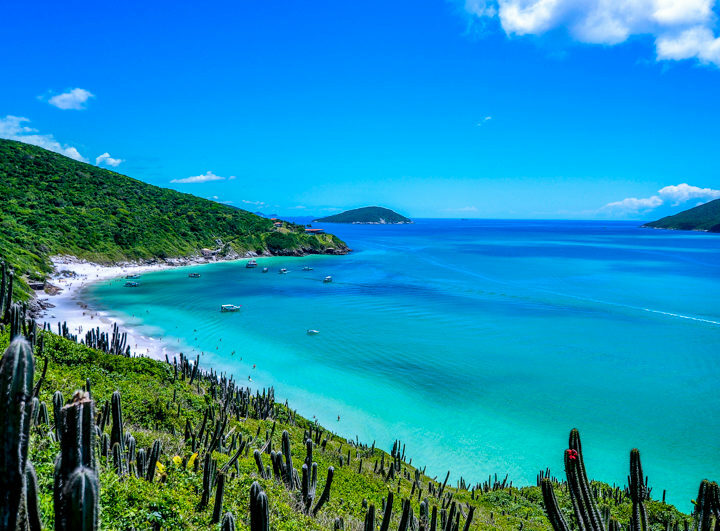 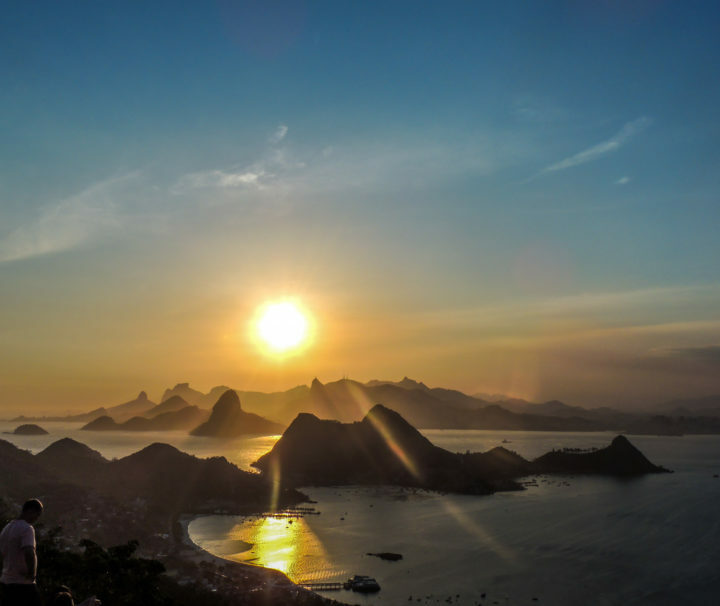 Discover all the beauties of the Caribbean in Rio de Janeiro. 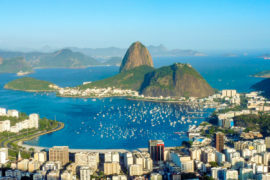 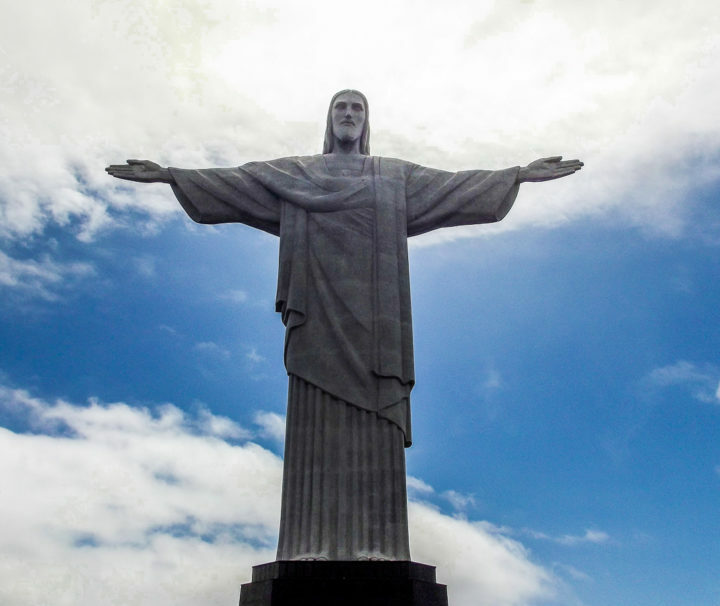 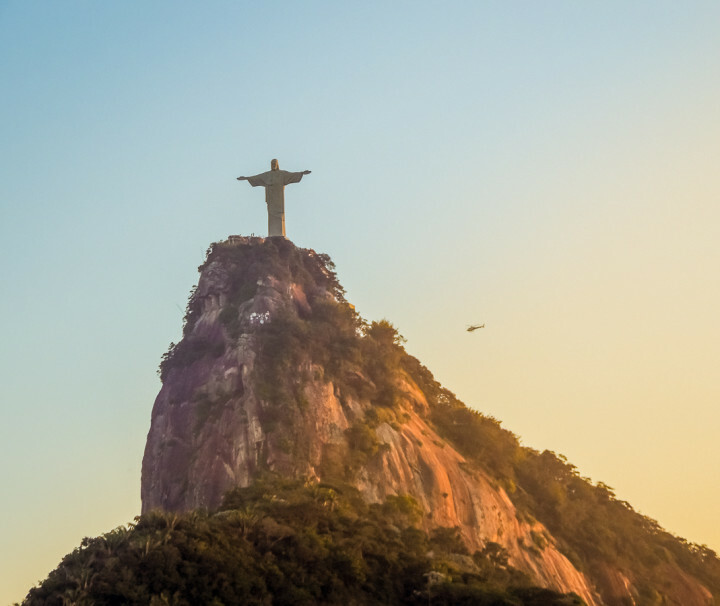 Discover the main attractions of Rio de Janeiro. 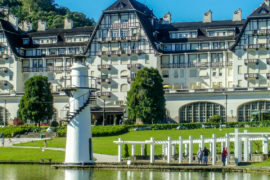 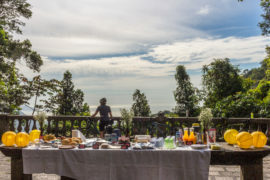 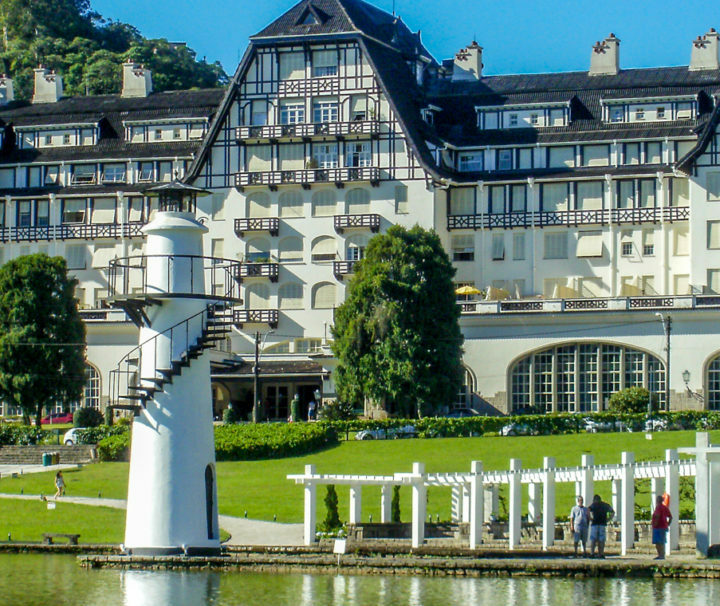 Visit and discover all the charms of the city of Petrópolis. 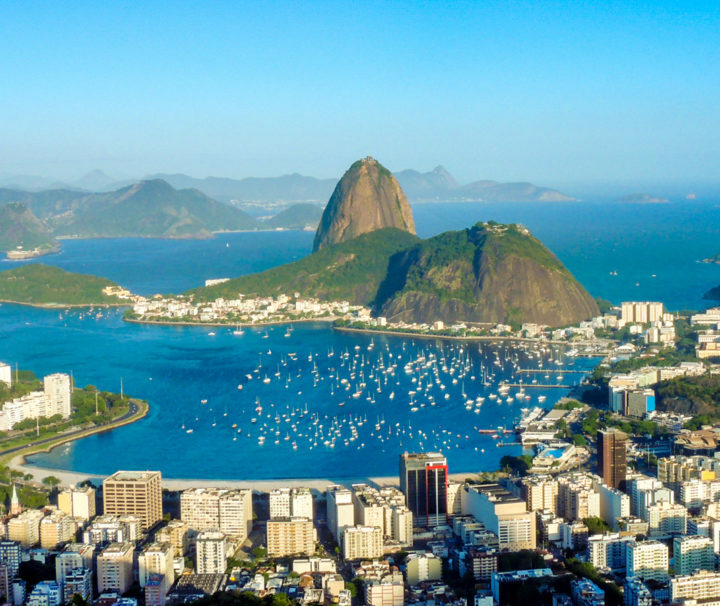 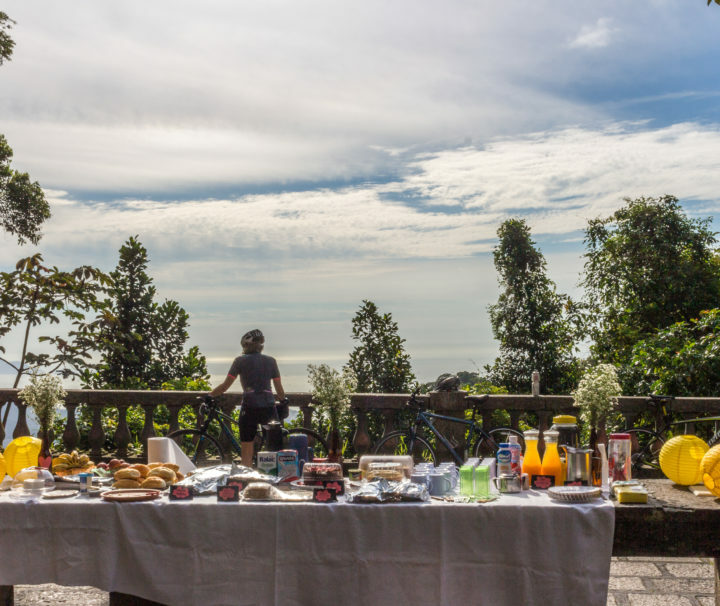 Explore the main postcards of Rio de Janeiro on this City Tour. 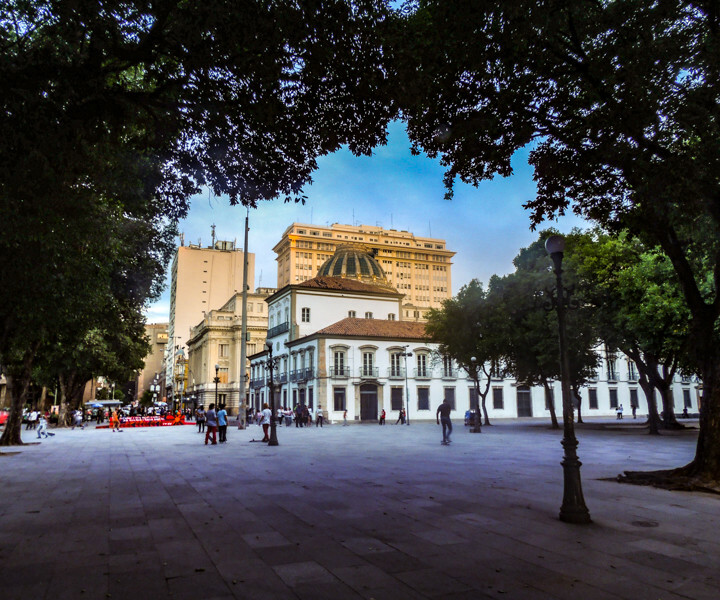 Lets explore the history of Rio de Janeiro hidden behind its architecture.